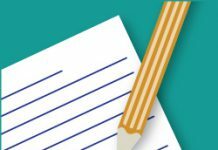 Home Medical School Application Articles and Resources Medical School Letters of Recommendation: How Many Letters Are Too Many? Medical School Letters of Recommendation: How Many Letters Are Too Many? Never let the "gift" of a great letter of reference slip away. For medical school admissions, which letters of recommendation, from undergrad to masters, would be most effective? It’s time to think about submitting letters of reference for your medical school application. If you have an outstanding letter of reference (LOR), then you submit it. 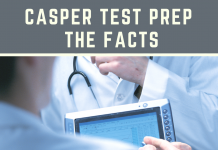 Let’s assume your undergraduate premedical studies were recent, not many years ago. In this case, if you have outstanding letters from different phases of your life you send them in. When someone is reviewing your application they are looking for enough evidence that you should be invited for an interview. If they read all “eight letters” that is great. However, that may not be necessary. In some cases, medical school admissions committee members will only read two LOR’s and say “okay I have enough evidence” please invite this applicant for an interview. That’s when they move their computer cursor to the “interview invite” box. 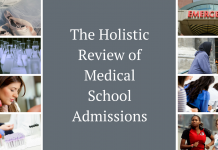 Here’s another important point about medical school admissions LOR’s. Let me give you an example of an experience which could lead to a terrific LOR. We get this question every year. Applicants often ask us if a teaching job could be used as a letter of reference. As a physician you are forever a teacher. If you taught in an underserved community, which is where the majority of our applicants tend to teach, then you’ve learned about those communities. So don’t let this LOR gift slip away. Use this experience to showcase your teaching skills. Meet with your supervisor, mentor, or letter writer. 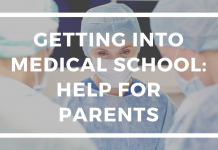 Guide this medical school letter of recommendation writer to explain how you’ve learned about the challenges facing the children at this institution. There’s tons of lessons that you can take away from that experience. This will be looked upon favorably. We have worked with many applicants who’ve worked with Teach for America. They have gained wonderful teaching experience which is a skill they will use as a senior medical student, resident, fellow, and for the rest of their career. For medical school, which is very different than residency, we don’t guide our applicants to only submit four LOR’s. Just remember, never send mediocre letter. However, if you have seven experiences and trusted supervisors or mentors. Get LOR’s from all them. 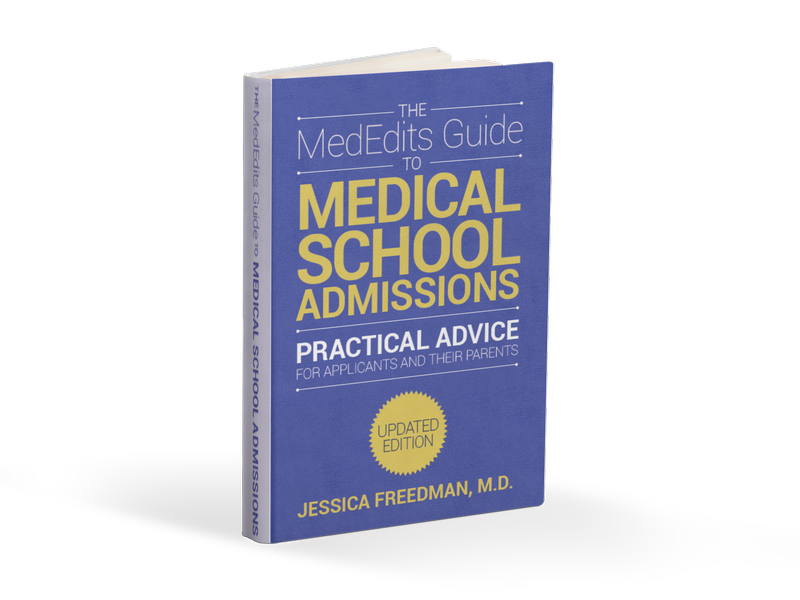 JESSICA FREEDMAN, M.D., is president of MedEdits Medical Admissions and author of the MedEdits Guide to Medical Admissions and The Medical School Interview. Follow Dr. Freedman and MedEdits on Facebook and Twitter. 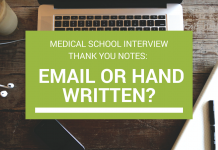 Medical School Interview Thank You Notes: Handwritten or E-Mail?